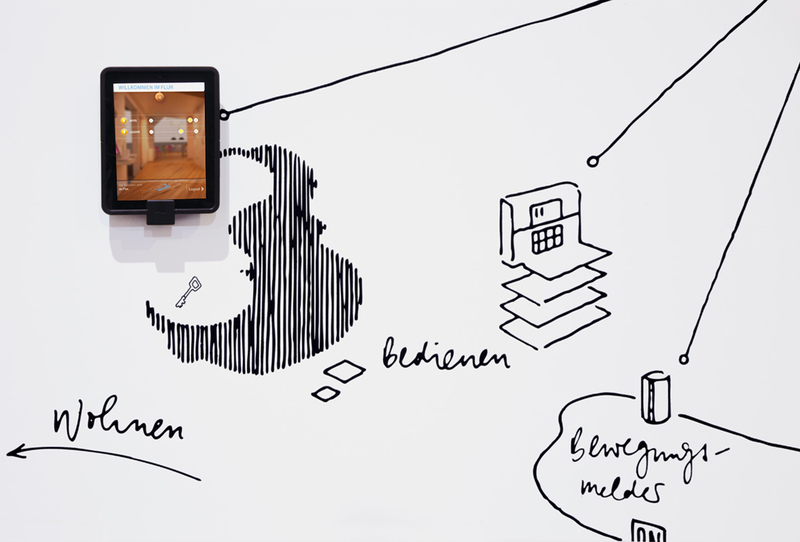 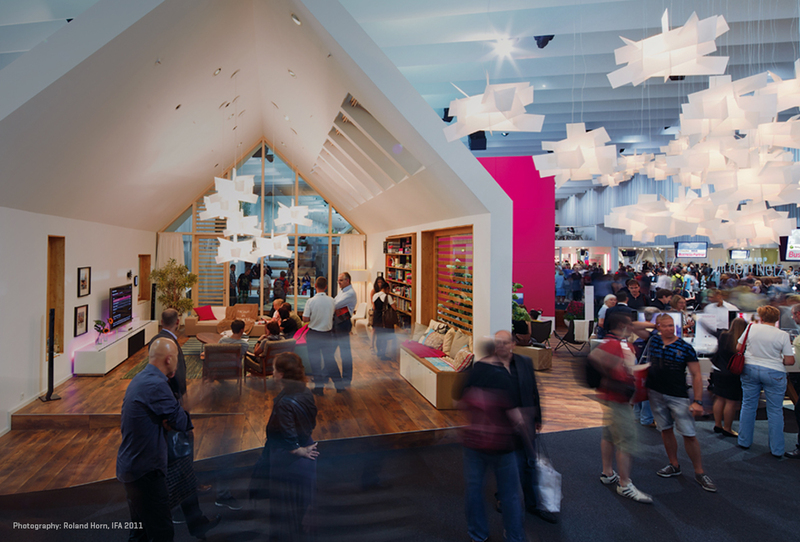 The brand experience of the Telekom at the IFA 2013 was themed on “Life is for sharing. 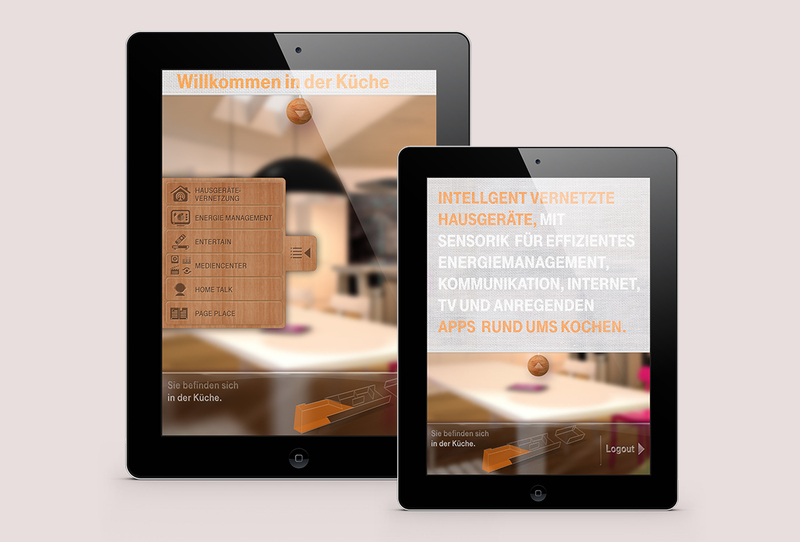 With the network, which makes it all possible.” For this, an intelligent building was placed in the centre of the booth and a smart room control was developed. 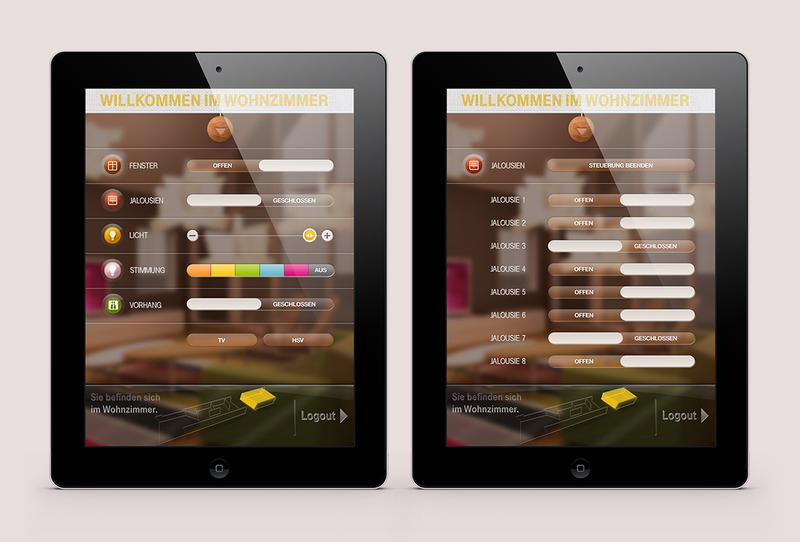 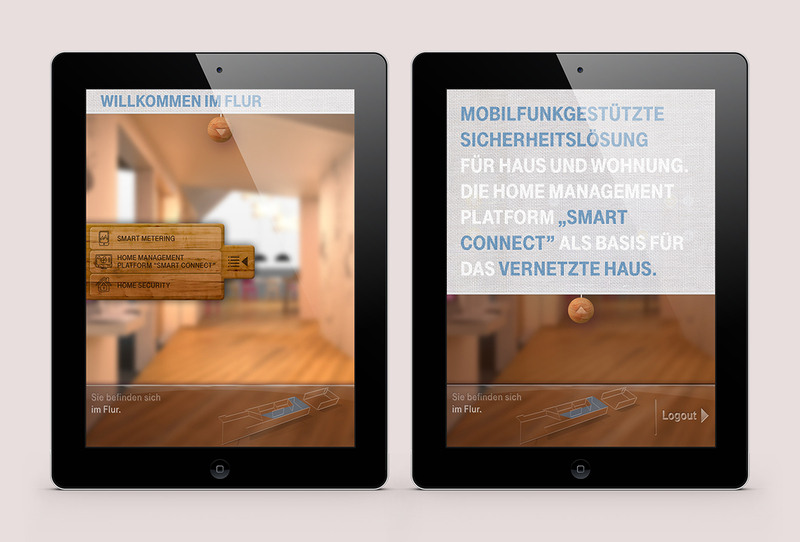 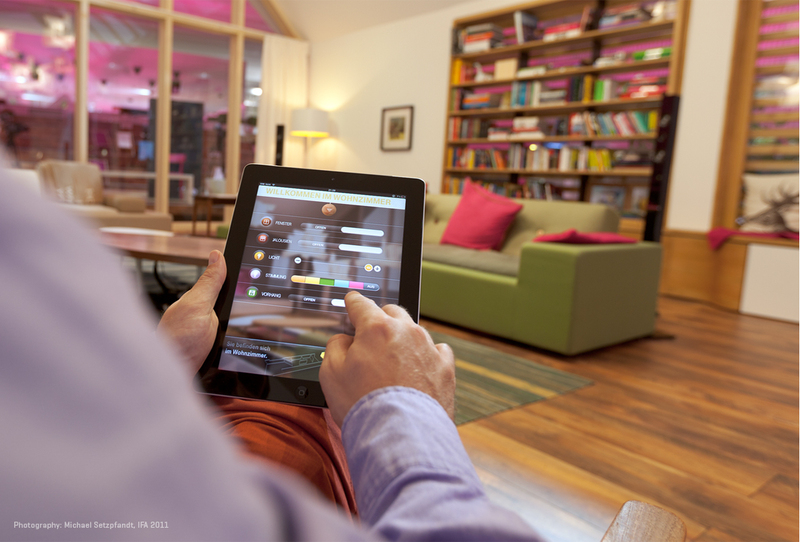 Visitors were invited to control the windows, lightings, blinds or intelligent kitchen equipment with apps and iPads.